Angelo Jackson was born in Waynesboro, Mississippi to the parents of Betty Sashington and Sylvester Jackson. He is a native of Mobile, AL where he graduated from Mattie T. Blount High School. At an early age, he confessed Jesus Christ as his Lord and Savior; and in 1999, accepted his call into ministry being ordained as a minister at Solid Rock Ministries. In January 2001, Minister Angelo Jackson joined Temple of Jerusalem Ministries, under the leadership of Bishop Bobby Millsap Jr. There he served as the Lead Armourbearer and later became Youth Pastor 2004, where he was also responsible for overseeing the step, mime and drill teams. After 10 years of faithful serving, in 2011, after receiving the instructions from the Lord, Minister Jackson transitioned to Birmingham, AL. Upon arrival, he met Pastor Jonathan L. Woods, Sr. who was the Senior Pastor of Worship and Deliverance Ministries. 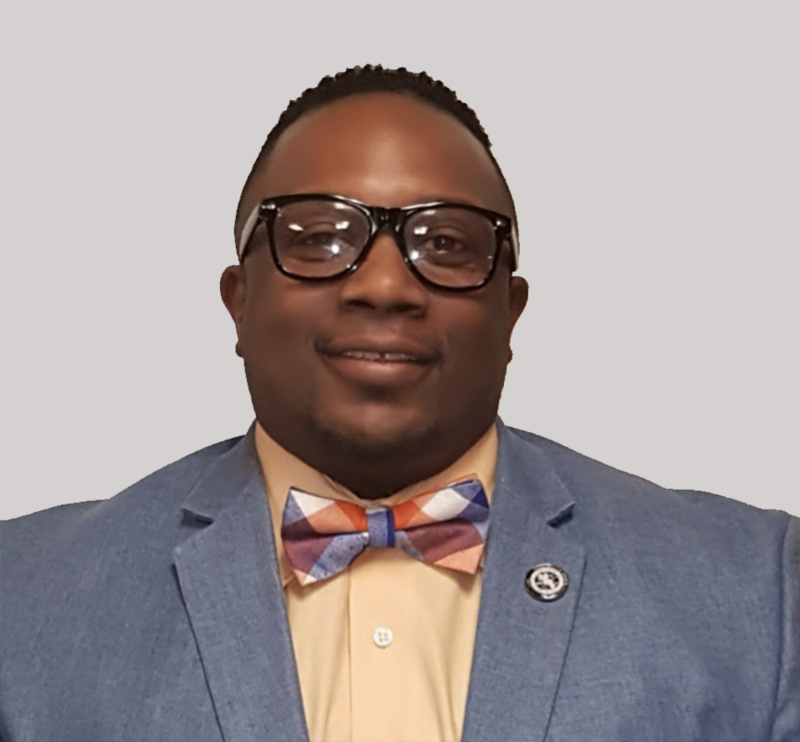 After joining Worship and Deliverance Ministries (now All Nations Church), Minister Jackson was elevated to the role of Youth Pastor, starting out with only 15 youth. The Lord gave Minister Angelo Jackson the ability to transform the young people ministry and within a year’s time, the youth department grew to over 85 youth. Minister Angelo Jackson has an loving and amazing son, Angelo Jackson, II.